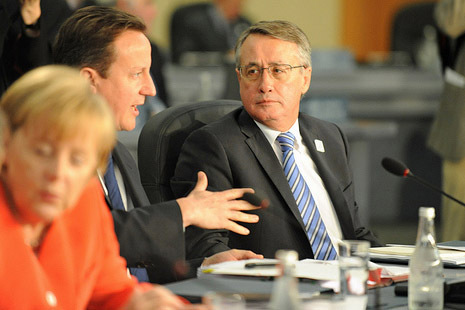 Super review in mind: Treasurer Wayne Swan (shown here with British PM David Cameron). 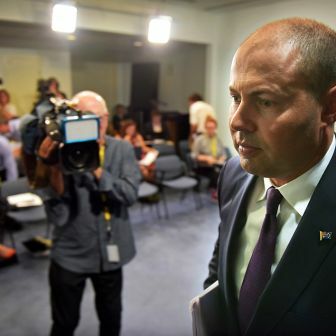 ABOUT $30 billion will go missing from the federal budget this year to pay for the incentives built into Australia’s compulsory superannuation scheme. Within a few years, according to Treasury, that number will exceed $40 billion. The purpose of the scheme, which is now twenty years old, is to improve the savings of Australians for retirement. But according to research published this week by CPA Australia, the nation’s largest accounting body, the scheme has failed. People approaching retirement are typically no better off than they would be if the scheme didn’t exist. Coming after recent inquiries into savings and investment in response to financial scandals and widespread public concern, the evidence that this gigantic scheme doesn’t do its job is remarkable but perhaps not surprising. One of the curious features of compulsory super is its sanctity. 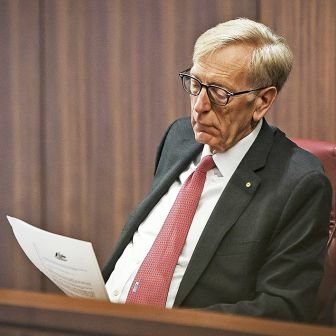 Considering the sums involved, it’s subject to very little debate – not nearly as much as the defence budget, which is about $20 billion a year, and nothing at all like the national broadband network, which is forecast to cost the same as a single year of superannuation concessions. For many reasons, the national savings plan needs a serious review – starting with its most basic premise. • People near to retirement have typically accumulated debts that will consume their superannuation. • Each dollar directed to compulsory superannuation reduces other savings by about 30 cents. • People whose work life typically is disrupted and people who rent their home are severely disadvantaged. There are very good reasons why we need to be certain that compulsory superannuation is at the very least delivering a level of household savings that warrants the massive cost to the budget. The first reason is the cost of an ageing community. Treasury’s last Intergenerational Report, published in 2010, estimated that by 2050 the costs of ageing will add roughly $60 billion a year to the federal budget in today’s terms. That’s a 50 per cent increase on today’s social security and welfare costs – or very close to double the current health budget of the Commonwealth. What we know already is that, regardless of their savings decisions, the average person approaching retirement expects a substantial rise in living standards in retirement. The behaviour of the baby boomer generation to date certainly suggests this feeling is widespread. It seems clear that the typical or average approach of retirees has been to consume the “windfall” of compulsory super and then fall back on a comfortable pension. This is not a long way removed from the underlying causes of the fiscal stress that has put public finances in many European nations into crisis. Hang on, you say. Australia is a world champion at private savings. Our $1.4 trillion super account represents one of the biggest global savings pools. That’s true. Yet for most of the time we’ve had compulsion, total household savings have been in decline. And in the period when share prices peaked – from around 2005 onwards – household savings were briefly negative. Get the picture? What we appear to have created is a Potemkin village. There’s the façade of a gleaming financial bulwark against the challenges ahead, yet the reality for the villagers is that nothing much has changed at all. It’s fair to assume that the strongly rising value of their superannuation accounts in years up to around 2007 would have excited a lot of people. When their super balance arrived in the post, they might well have thought it was time to buy a new boat or take a holiday. And, of course, they would have started feeling queasy when, soon after, the GFC not only cut down asset prices but also changed global credit conditions very sharply. Of course some people are saving heaps. The fact that most of the tax expenditures are either exemptions for tax on employer contributions or exemption for tax on the income earned from investment is one guide. The size of total balances is another. But we really need to look at average behaviour. When super started, it was a compulsory 3 per cent claim on earnings. That rate is now 9 per cent and from 2013–14 it will be 12 per cent. People who have the means may add up to $50,000 a year to the compulsory amount and all of that income will be taxed at just 15 per cent. All of which is fine if you’ve enough room in disposable income to absorb that loss of spending power. But a lot of people do not. The CPA study strongly suggests that average people, who might need incentives and assistance, don’t benefit from the scheme. It seems therefore safe to assume that the bulk of the benefit is a tax bonus for people who don’t need an incentive to save. In fact, what we seem to have is a compulsory savings regime attached to what used to be an elective superannuation market. The more you look at it, the less it looks like a savings policy for an ageing population. You would think that the design of a savings policy would start with the people who need it most: those whose ability to save is most constrained. Given that most people’s primary savings asset is their home, savings policy might then focus on housing affordability. And given the need to promote self-directed and adequate retirement incomes, you’d think that measures to promote savings over consumption would be a priority. If we focused on the people who need help to avoid serious financial stress in retirement, we’d look at home affordability. We might well look at the effect on house prices of the over-investment caused by the exemption for capital gains tax. We might look at better town planning and transport relationships. And if we wanted to improve their ability to save we might switch the emphasis of tax policy away from income to consumption. People in the industry and its adjacent interests might well object to this sort of approach. But the evidence is in, and it’s plain that they haven’t covered themselves in glory. The facts suggest that we need to spend our $30 billion a year a lot more effectively. 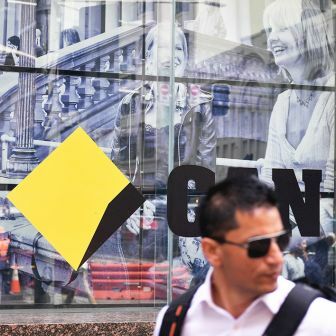 On the other side of the ledger, the management of the $1.4 billion acquired by compulsion in super funds is not a whole lot more publicly accountable than the Vatican Bank. It is somewhat ironic to see the funds that press so hard for performance and disclosure by the major listed companies don’t themselves generally don’t comply with much of what is required of those corporations. And of course no one makes you buy a share in BHP. It would be a good thing if, instead of being the beneficiaries of compulsion, those who want to earn a living by managing savings were forced to demonstrate superior relative performance that is suited to the risks and rewards chosen by the investor. And, while we’re about it, it would be great if someone would have a good look at what happens to the compulsory flow of funds. Because on some of the raw evidence it does appear that quite a lot of what we enforce as savings is actually being shaved away as fees and other costs. 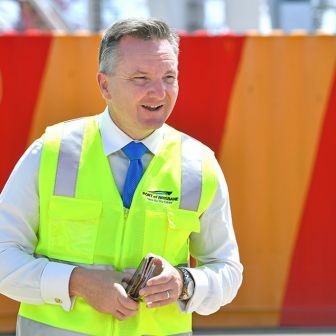 At any rate we know that both Treasurer Swan and Shadow Treasurer Hockey have reviews in mind. 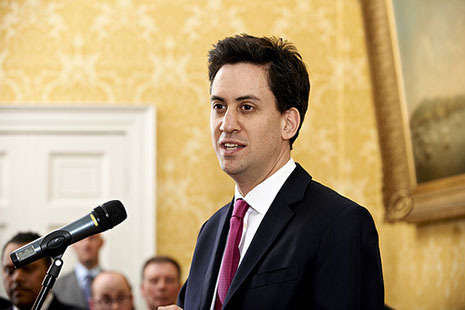 The government seems to be looking at reining in the tax benefits. The opposition has flagged a broad but unspecified financial sector review. Michael Gill is a former CEO and editor-in-chief of the Financial Review Group. He has contributed to recent policy development at CPA Australia.